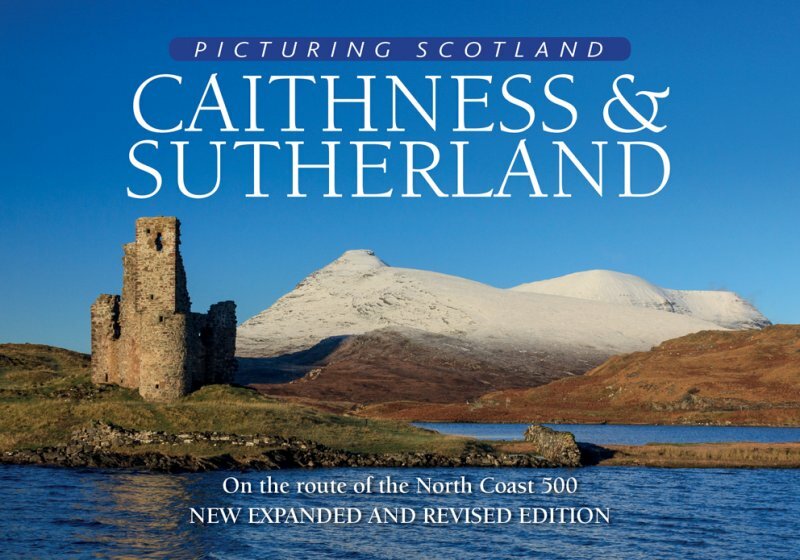 A photographic journey around the historic counties of Caithness and Sutherland which takes in a large proportion of the North Coast 500 Route (NC500). The book's coverage begins in Dornoch and then travels clockwise around the region. It heads north-west across Sutherland over to its western coast, weaves hither and thither up to the far north, thence into Caithness, home of the most northerly point on the Scottish mainland, and back down the east coast. Concise accompanying text provides a running commentary to the pictures. It is illustrated with 120 photographs, 40 of which are new to this edition.